Puff, puff, pass will take on a new meaning when recreational cannabis becomes legal in Canada later this year. And not just in the way you might think. 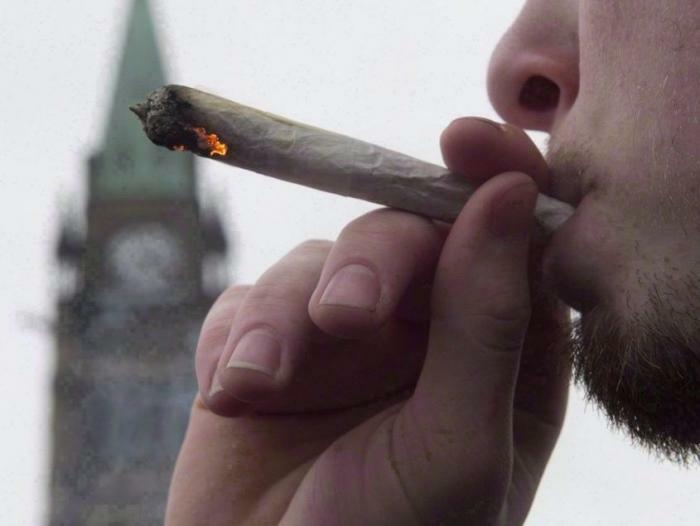 Some Canadian colleges and universities are preparing people for the thousands of potential new jobs expected to be created as the country’s booming weed industry — valued at $23 billion by accounting firm Deloitte — transitions from the black market to a legal one with an estimated 5 million existing customers across the country.